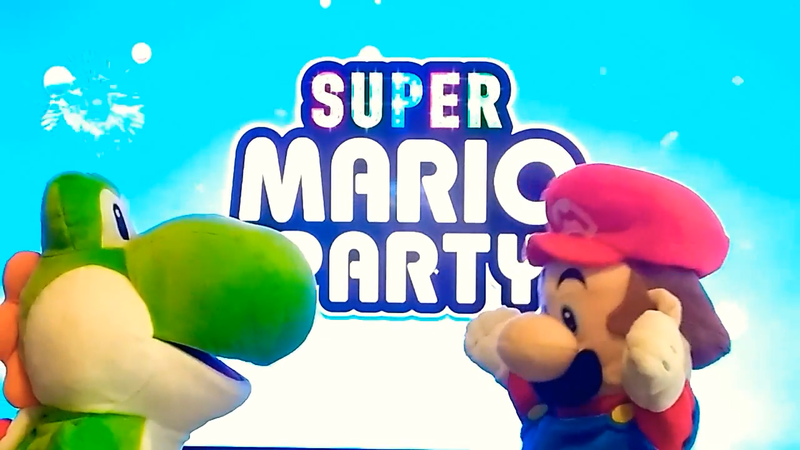 Super Mario Party is finally out and It’s A Me, Mario! would like to present some of his guests that are coming to the party. The Usual suspects like Luigi, Princess Peach and Yoshi are. An unexpected guest also turns up.